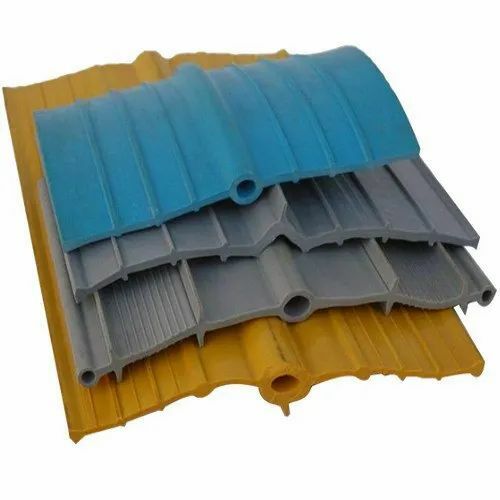 Established in the year 2017, Dhasmana Daughter & Sons (DDS Systms) are the leading Manufacturer and Trader of Building Expansion Joint, Bridge Expansion Joint, Bearing Pad, Waterproofing Chemical, PVC Water Stopper, Water Stopper, Compressor Seal, Geo Membrane, EPDM Membrane, PVC Membrane, PU Coating, Backer Rod, Sealant, Road Marking Paints, Epoxy Flooring, Injection Grouting, Aluminium Liquid Putty, Citrus Cleaner, CRC PTFE Lubricant and much more. The provided products are formulated by using qualitative chemical compounds and ultra-modular techniques. Moreover, we deliver these products safely at clients’ end within the promised time frame.